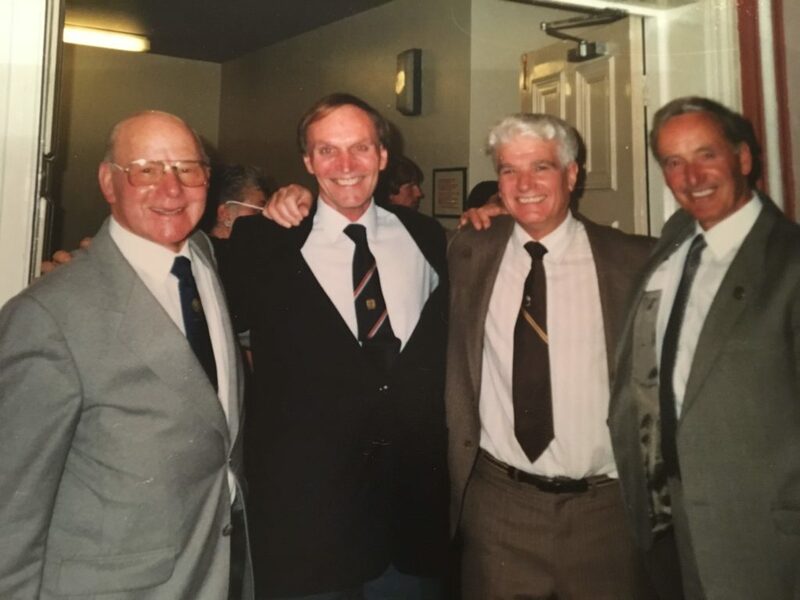 One of the original founder members of Worksop Harriers, John Hewkin, sadly passed away earlier this year at the age of 86. John was a multi school record holder at Retford Grammar and also competed for the RAF in the 120y Hurdles. In 1950, Worksop staged the Notts County AAA Championships with great success on a grass track at the Central Avenue Town ground. John won a bronze medal in the triple jump, becoming one of the first Harriers to win a County Championship medal, and sharing the honour with Max Frei who also won a bronze. 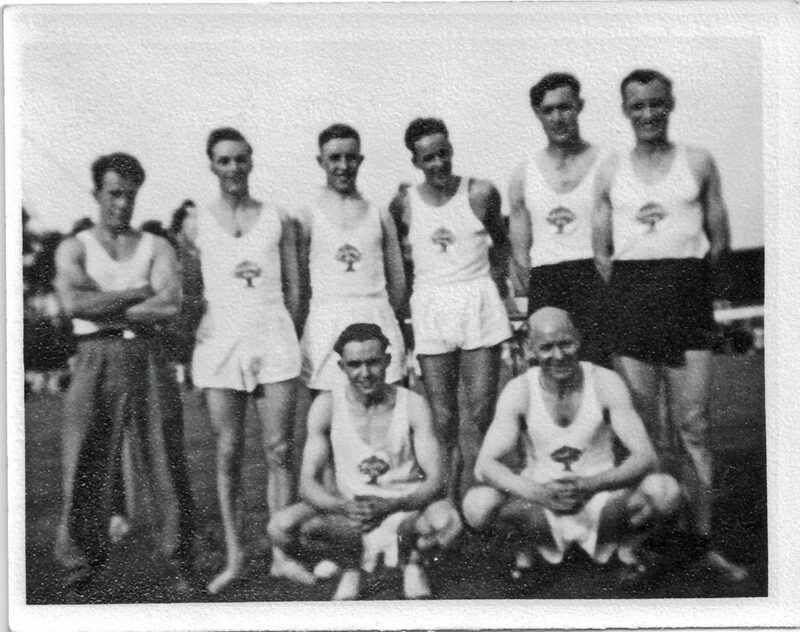 1950 Notts County Track & Field Championships.